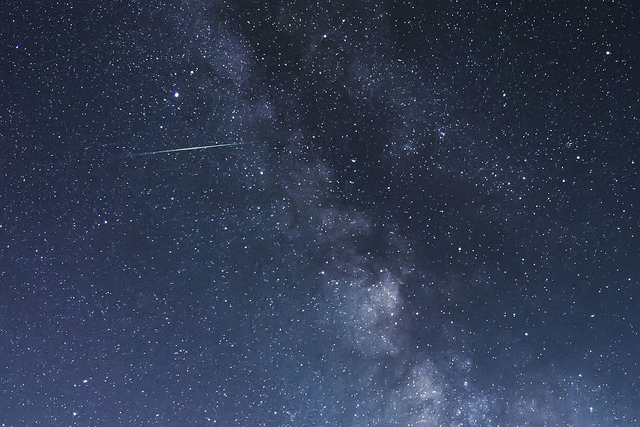 May's best astronomical event will the Eta Aquarids Meteor Shower. Peaking on May 5th to the 6th with 15 to 20 shooting starts an hour, it will actually be visible for most of the month to around May 28. In fact, it may be better viewed outside of the peak hours to avoid the moon. 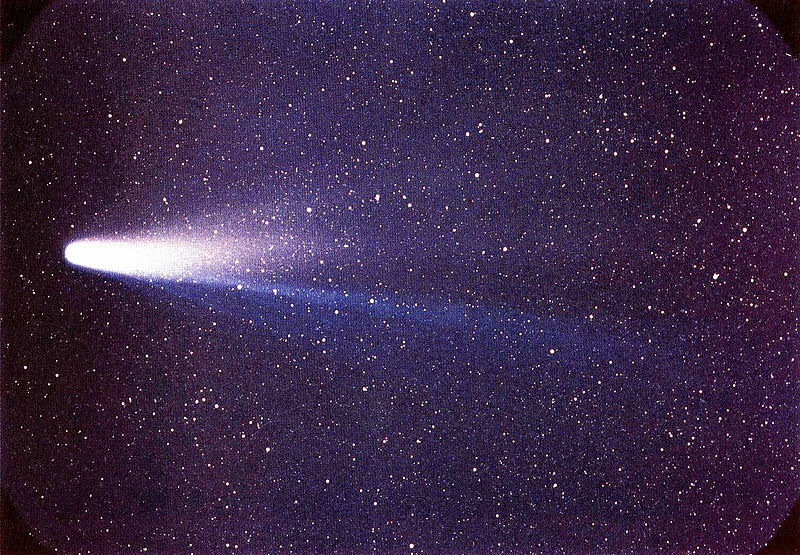 Most meteor showers are caused by the Earth passing through the dust cloud left by a comet, in the case of the Eta Aquarids, it is Halley's Comet. The shooting stars that you see are nothing more than a spec of dust burning up in the atmosphere due to friction. If you see a fireball, then it will be something as large as a grain of sand. The Eta Aquarids are named after the star Eta Aquarii in the constellation Aquarius. Meteor showers are named after their radiant point, that is, the point in the sky where they appear to come from. To find this place you can look at a star map. While some people still use the old manual ones you can find them online or download an app for your phone or tablet. I use Sky Map on my Android phone, which is typical of many other similar apps. With this app I just point my phone in the direction of the sky and, if I have it calibrated properly, it will show the names of the stars, constellations and other night sky phenomena. Watching a meteor shower takes a little effort as you normally have to get away from city or town lights. Some people head out into the countryside, when the weather is warm, I like a remote beach, while others hike up mountains to get the best view. Meteor showers are best viewed between the hours of midnight to dawn, with the hours closest to dawn being the best for viewing. Remembering of course, you have to factor in the lightening of the sky just before dawn. The reason for this is that this basically the Earth being at the right angle at that time when it hits to dust cloud. 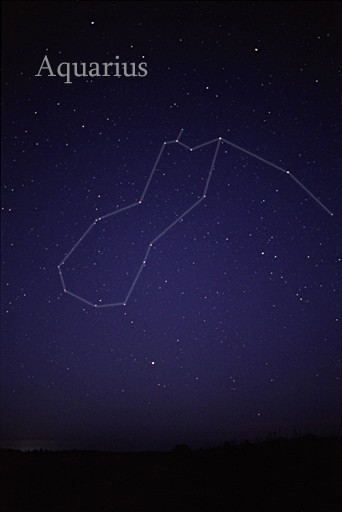 When looking for the shooting stars, it can be useful to locate the radiant point. But this is where the shooting stars appear to be coming from, but the meteors can appear across the whole sky, except at the radiant point. However, as a general rule, the radiant point will let you know roughly where to look. For example, if it is low on the horizon to the north you would look there, while if it is higher in the sky you would look everywhere. The most important things is that you need to acclimatise your eyes to the dark, so that you can see the meteors. This takes about 20 minutes in total and can be ruined should you, or someone near you, look at their phone, smartwatch, camera screen or any of the many sources of light we carry with us all the time. Shooting star spotting takes time. So it is best to sit, or even lie, down and just relax and watch the skies. It is also fun to do this with a group where people call out if they see one so that others might have an opportunity to see it. The exact time that you go looking will depend on a number of factors, especially that pesky moon. At the peak, the moon will be a bit of a problem, so it may be better to way until later in the month when there is no moon at night. The peak will occur on the night of May 5, with the best viewing in the hours before dawn on May the 6. The moon will be low in the western horizon just before dawn, but could still be a problem. So it may be better to choose another day to go meteor shower viewing. After May 10, the waning moon will not rise until the early hours of the morning and after the 15th it will not come up at all during the night and this will continue through the 23rd. This week will provide the best opportunities to see this meteor shower, even though it won't be at its peak. 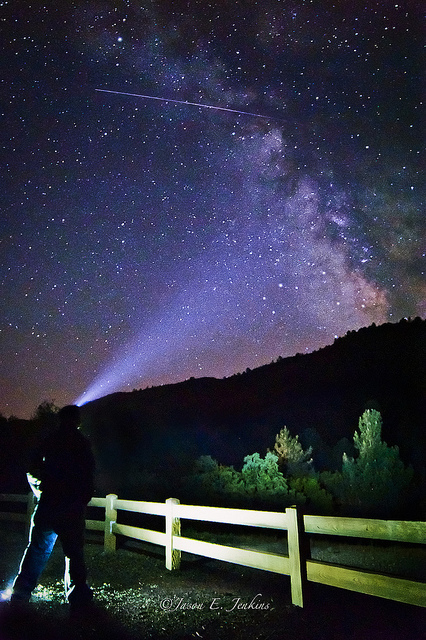 Photographing a meteor shower can be a bit of challenge. You will need a decent DLSR or mirrorless camera, a tripod, a fast lens and a great deal of luck. The process is to point your camera at the sky and set it to take lots of photos automatically. Typically you will want an exposure of 10 to 30 seconds, depending on your camera and lens. Remember the longer the exposure, the more of the star field you will see, while a shorter exposure will mean there is less chance to capture a meteor. As already said, a fast lens helps. So a normal lens as the lowest (fastest) f-stop of f3.5, but for shooting stars this can be a little slow. An f2.8 or f2.5 lens is preferred. While not going to be the best meteor shower of the year, the Eta Aquarids will at least be the best one in May. I would suggest waiting until May 15 through to May 22 for this one as the peak on May 5 and 6 will have problems caused by that pesky moon.